» CAF: Afcon 2015 extended by one day! Algeria CAF: Afcon 2015 extended by one day! 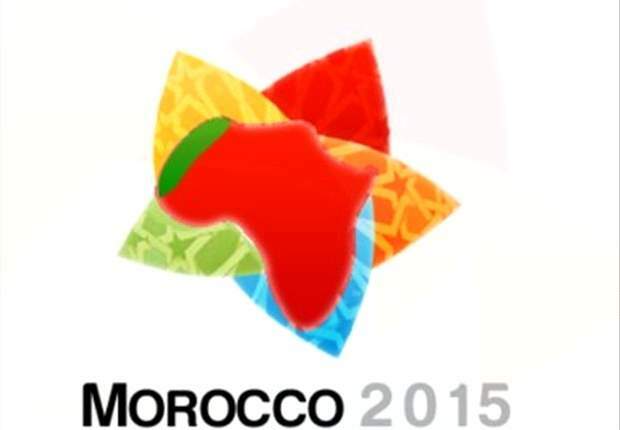 Originally scheduled for January 17 to February 7, it is ultimately on February 8, 2015 that will end the Afcon 2015 to be held in Morocco. It is the decision of the organizing committee of the African Cup of Nations in the margins of qualifiers draw held Sunday in Cairo. This decision is due to the fact of no longer playing both semifinals meetings of the competition the same day. “The 1st semi-final will take place on February 4 and the second 5″ , can be read on the website of the CAF ( Confederation of African Football ). In addition, “the Commission decided that a single game will be played at the opening of the tournament on January 17 while there will be three in the program of the 18th”. We also know base camps of each group in the final phase. Group A will be based in Marrakech, the city that will host the opening match. Group B will be housed in Agadir. Group C in Rabat where will be played the final and ranking matches, while the group D will be located in Tangier. The draw for the competition will be held on November 26, 2014 in Rabat. Next post Chelsea: Hazard voted best young player!